At M&J Truck, we are the experts to turn to for fleet repair and roadside service. 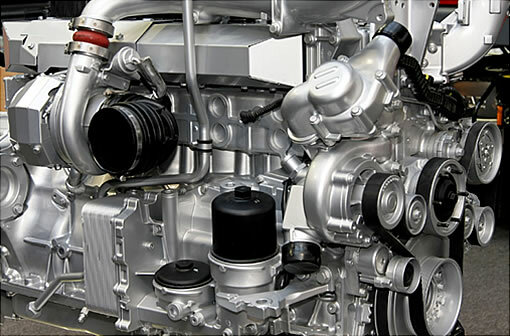 ASE-certified technicians perform our auto and truck repair services. Ask us about doing work on semitrucks and heavy equipment. For your auto repair services come to M & J Truck & Auto Repair, Inc. of Madison, Wisconsin. Our technicians provide the quality you are looking for.We also do roadside service for all models of cars. Stop in to see why customers love doing business with us. Our service people at Diesel Repair and RV repair have over 35 years of experience. We have specialists in electrical, A/C, plumbing, water heaters, awnings, and most mechanical RV systems. We at M&J Truck pride ourselves with the quality of work we do. 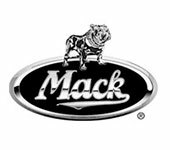 Diesel Repair has many industry certifications, Cat, Cummins, Volvo/Mack, Detroit, Wabco/Bendix/Meritor, Hunter, ASE – Heavy Truck and Delco. Truck & Auto Repair – We Do It Best! With our services, you don’t have to worry even if your truck is stuck on the road in the middle of the night. As mentioned, we can offer assistance round-the-clock. Our Madison WI service provider does alignments, wheel balancing and towing which are not offered by our provider in Madison WI. So if you are in Madison, WI or in areas 60 miles within the radius of our offices, please contact us. We can provide you with fast and reliable services that could help you overcome problems on the road.